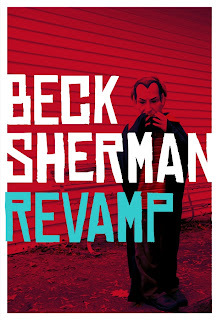 Beck Sherman Dying To Write: Where Can I Buy Revamp? 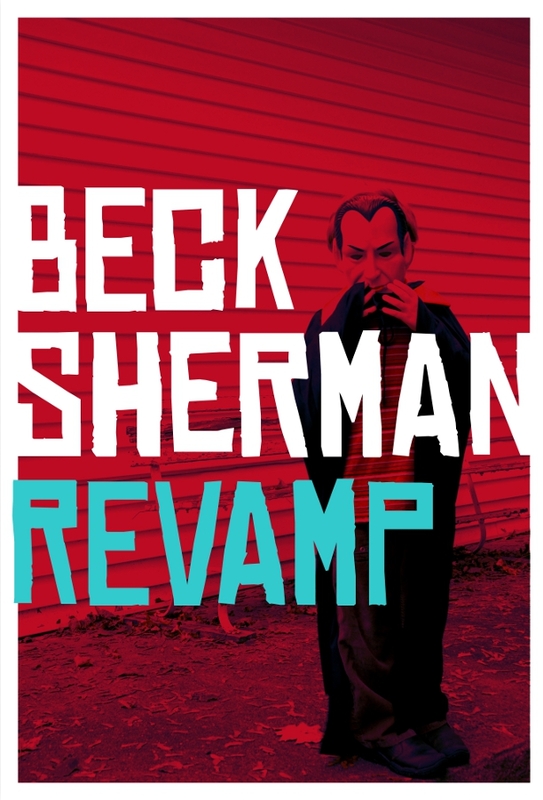 Revamp is available for $0.99 in mobi format (Amazon Kindle). 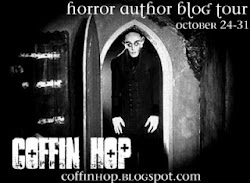 Also available in paperback (Lulu).